Attorney General William Barr will not recuse himself from overseeing the special counsel's Russia probe after consulting with senior ethics officials, the Justice Department said Monday. The officials advised Barr against recusal from Robert Mueller's investigation into possible coordination between Russia and Donald Trump's presidential campaign, Justice Department spokeswoman Kerri Kupec said. "Consistent with that advice, General Barr has decided not to recuse," Kupec said in a statement. During his confirmation hearing in January, Barr sought to assuage concerns that he might disrupt or upend Mueller's investigation as it reaches its final stages. Some Democrats had raised those concerns, citing a memo Barr had sent to Justice Department and White House lawyers in which he criticized Mueller's investigation for the way it was presumably looking into whether Trump had obstructed justice. Barr downplayed the memo during his confirmation hearing, saying it was narrowly focused and shouldn't be read that he has prejudged the investigation. 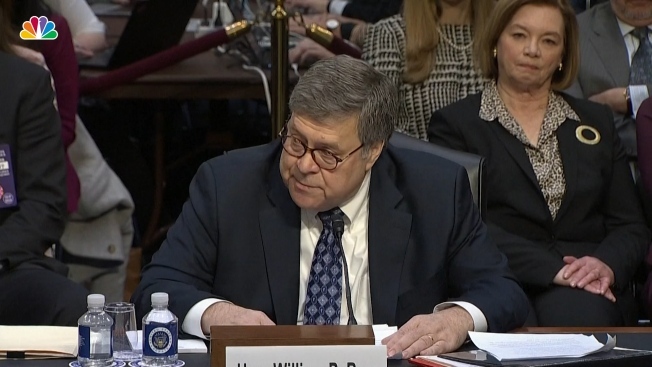 Barr vowed during the hearing to consult with ethics officials about whether he should recuse himself, but told senators the decision would ultimately be his to make under Justice Department guidelines. Barr also stated without hesitation that it was in the public interest for Mueller to finish his investigation and that he wanted to release as much information as he can about Mueller's investigation to Congress and the public. Under Justice Department guidelines, Mueller will provide a confidential report to Barr that explains his decisions to pursue or decline prosecutions. Barr will then prepare his own report that would be released to Congress. 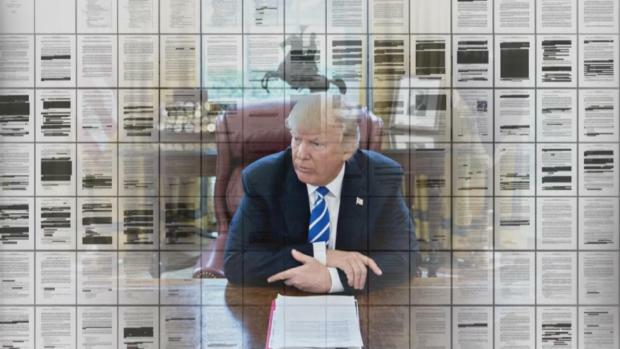 He has said he intends to share some information with the public, though it's unclear whether Mueller's actual report will ever be made public. Former FBI Director James Comey, whose firing is among the things being investigated by the special counsel's office, said in an op-ed in The Washington Post on Monday that "providing detailed information about a completed investigation of intense public interest has long been a part of Justice Department practice." "Every American should want a Justice Department guided first and always by the public interest," Comey wrote. "Sometimes transparency is not a hard call." The president had assailed and ultimately pushed out his first attorney general, Jeff Sessions, for recusing himself from Mueller's investigation because of Sessions' work with the Trump campaign. The president named Matthew Whitaker, who was Sessions' chief of staff, as acting attorney general in November. But Whitaker came under fire after he declined to recuse himself from the Mueller investigation even though a top Justice Department ethics official advised him to step aside out of an "abundance of caution." Before joining the Justice Department, Whitaker had made critical comments about Mueller's investigation, including once opining about a scenario in which Trump could fire Sessions and then appoint an acting attorney general who could stifle the funding of Mueller's probe.